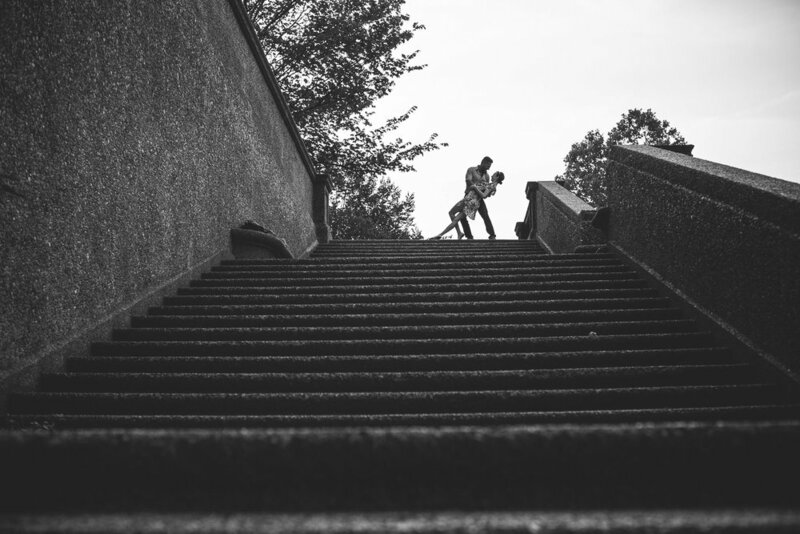 Krista and Karlo will be getting married later this year but we wanted to do their engagement photos before the summer heat really kicks in. 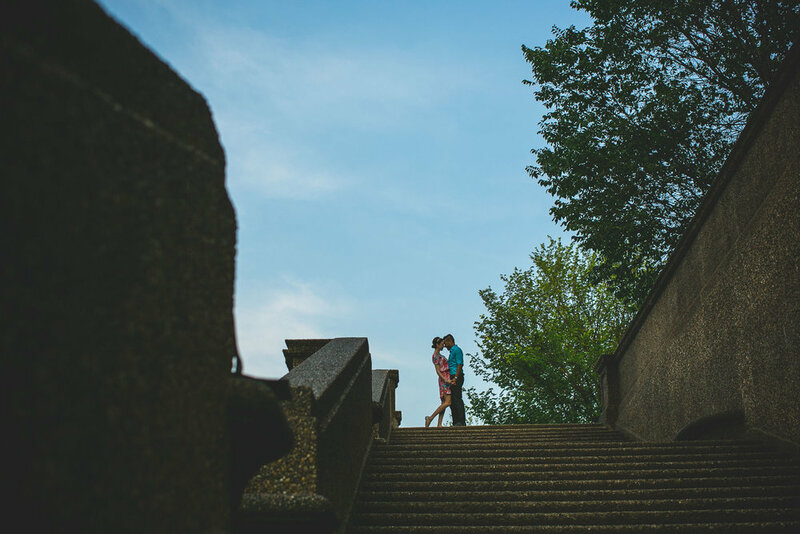 We planned to shoot at sunrise at Meridian Hill Park, all of which went super smoothy. They are also physical therapists and gave my knee a good look over. Really happy with how these photos turned out.